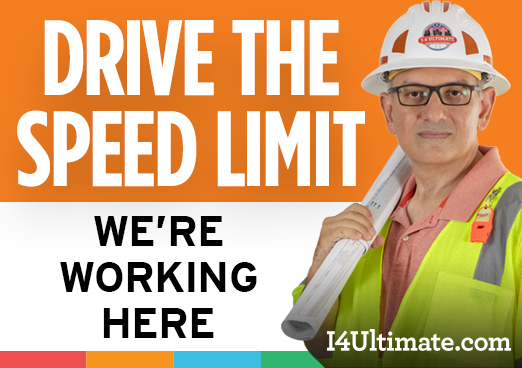 The Florida Department of Transportation urges those driving through the I-4 Ultimate work zones – and all work zones – to drive carefully. Florida’s future depends on it. In work zones, speed limits may be decreased, lanes may be closed, narrowed or shifted and people may be working near the road. Motorists should always drive the posted speed limit. There are often shifting conditions and unfamiliar variables in the work zone and speeding fines are doubled when workers are present. Below, are some tips to bear in mind while driving through construction zones. 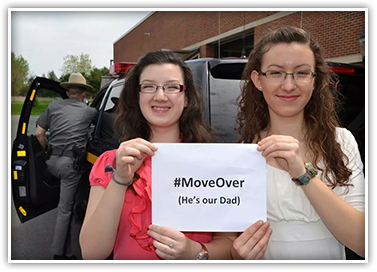 Excessive speed is a factor in more than a third of fatal work zone crashes throughout the state. Remember, crews are working just a few feet from traffic. Per Florida Highway Safety and Motor Vehicles,, there were 19 fatalities, 503 serious injuries and 4,354 crashes in Florida work zones in 2017. More than 800 law enforcement officers have been killed in the line of duty in the last five years, and a quarter of those fatalities were caused by vehicles. 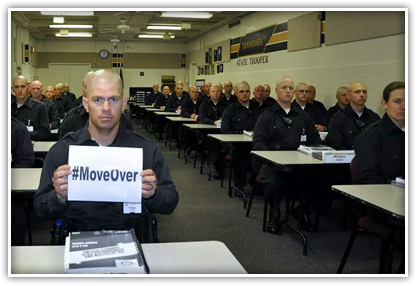 Everyone has a civic duty to reduce this danger by complying with our traffic laws, including the Move Over law, which requires motorists to move over and away from stopped emergency and service vehicles whenever possible or to slow down to 20 mph below the speed limit. 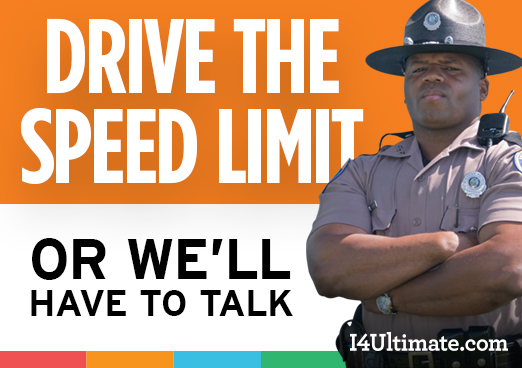 Service patrols started patrolling the length of the I-4 Ultimate project in early 2015. 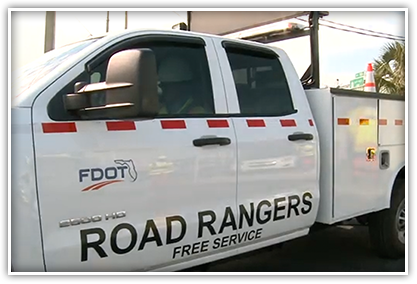 While somewhat similar to the Florida Highway Patrol’s Road Rangers, these service patrols are operated by I-4 Mobility Partners — the concessionaire team — and its maintenance provider, Infrastructure Corporation of America (ICA).